Performing accurate and efficient wheel service doesn’t have to be expensive for the average shop or home buyer. 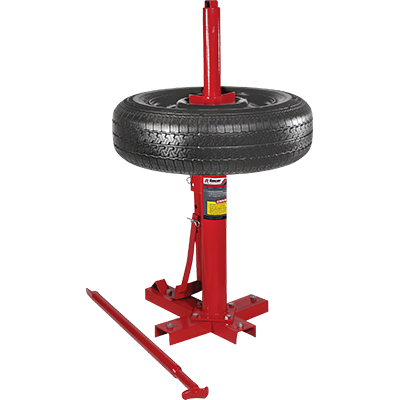 If you’re looking for a means to complement your Ranger tyre changer or wheel balancer, or can’t afford a more advanced unit at the moment, Ranger’s RWS-1B Bubble Wheel Balancer and RWS-3TC Manual Tyre Changer are safe, reliable options you can use day in and day out. That being said, our professional wheel service products certainly have some bells and whistles to improve accuracy, reduce mistakes and prevent damage to your tyre/wheel configurations. All the same, manual wheel service equipment isn’t difficult to use, and Ranger has made your safety and convenience our top priorities. We’re proud to offer manual wheel service options that will outlast most of the shop equipment in your garage. In fact, due to their lack of computer chips or sophisticated hydraulics, these manual wheel service options are excellent backups that every shop should consider, just in case something goes wrong with your primary equipment. 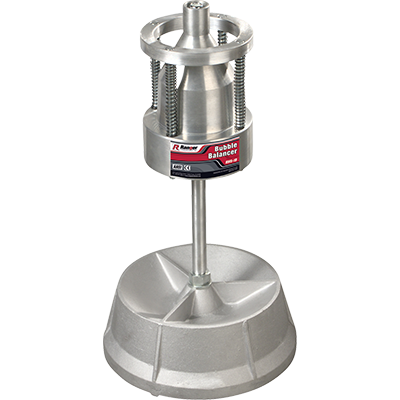 The customers will keep pouring in, so make sure you’re prepared with Ranger’s line of manual tyre changers and wheel balancers.